The American Thoracic Society and Boehringer Ingelheim have established a two-year, $100,000 fellowship for idiopathic pulmonary fibrosis research. Pulmonary fibrosis is a group of lung diseases characterized by cough, shortness of breath, fatigue and low levels of oxygen in the blood. 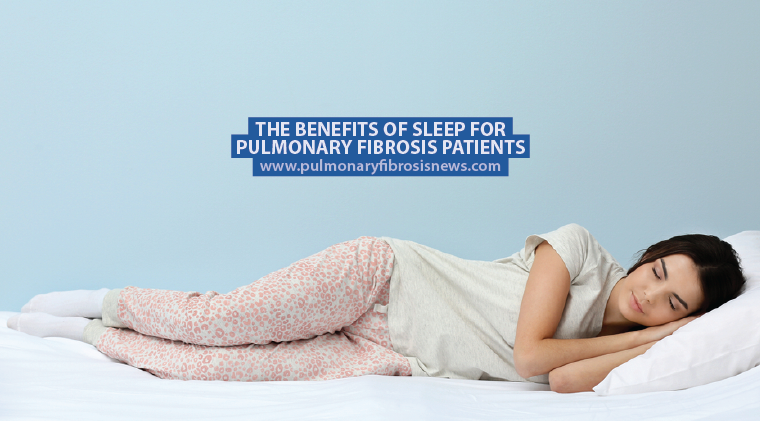 It involves the lungs becoming stiff and holding less air than normal. In most cases, the cause is unknown. 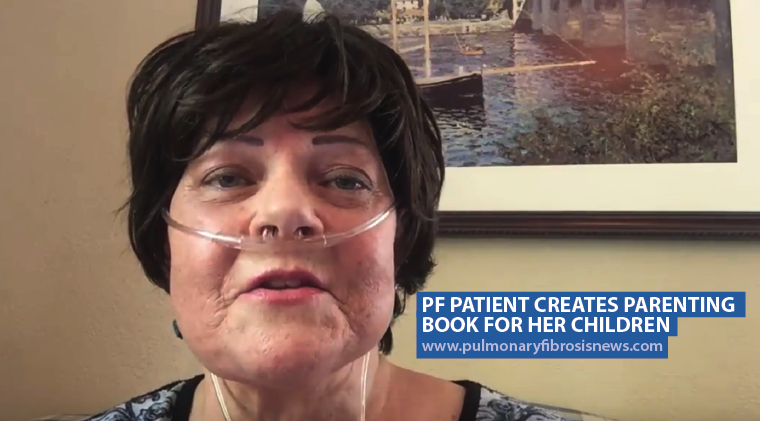 IPF patient advocate Sandra Rock of Northern California knows the consequences all too well. 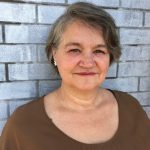 She loses about 10 support group members every year to the debilitating condition. The two-year funding of the ATS/Boehringer Ingelheim Fellowship will run from December 2018 to November 2020. The application process is now under way. The fellowship will be awarded on the basis of research proposals’ scientific merit, innovation, feasibility, and relevance to IPF. The ATS is a global player involved in research, patient care, and public health in lung diseases, other critical illnesses and sleep disorders. It was originally founded in 1905 to fight tuberculosis. Now it tackles asthma, COPD, lung cancer, sepsis, acute respiratory distress, and sleep apnea, among other diseases. Boehringer Ingelheim has developed several therapies for respiratory conditions. A particular focus is finding treatments to address unmet medical needs. Tagged American Thoracic Society, ATS, ATS Foundation, Boehringer Ingelheim, fellowship, research. Many Doctors whom I have been reading of and listening to posted videos are stating that with the proper minerals,and nutrients the body’s organs will regenerate. Also Doctors in Japan are using stem cells to grow lung tissue. Anyone else reading or hearing the same? More research is excellent news.